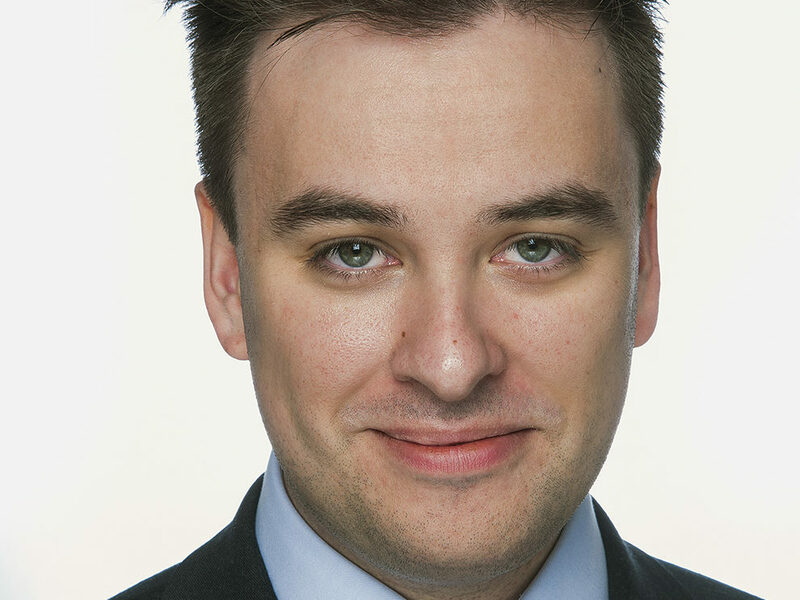 Guido Fawkes chief reporter Ross Kempsell has joined Talkradio as the commercial radio station’s first political editor. Kempsell will be on-air later this month. Talkradio is owned by Wireless Group, part of Rupert Murdoch’s News UK – owners of the Sun and Times newspaper titles. 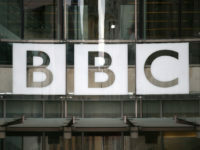 Said Kempsell: “I will drive forward a significant expansion in the station’s political coverage. We plan to build a strong broadcast presence in Westminster. Kempsell will shape the station’s wider political coverage and react to events and breaking stories in his new role, according to a spokesperson. Talkradio programme director Dennie Morris said: “Ross immediately impressed us with his knowledge and passion for UK politics and his natural flair for broadcasting. “Already a regular contributor on-air he is the perfect fit for our no-nonsense approach at Talkradio. “We’re looking forward to him breaking stories across our national stations and going head to head on Talkradio with the likes of Julia Hartley-Brewer at Breakfast and Eamonn Holmes at Drive”. Prior to joining political blog Guido Fawkes, Ross worked for international news and picture agency Fameflynet and in a number of freelance roles on national and local press. Kempsell’s move follows that of his Guido Fawkes colleague, news editor Alex Wickham, who was yesterday named as the new senior political correspondent at Buzzfeed UK. News UK also publishes the Sun and Times newspaper titles.